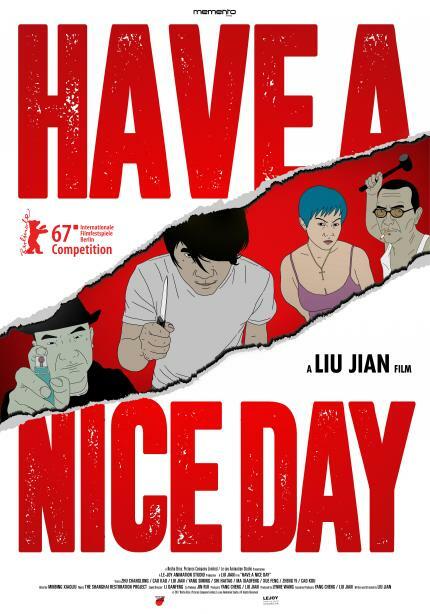 After its sold-out premiere at the Singapore Cult and Underground Film Festival 2018, local film distributor Anticipate Pictures is proud to bring HAVE A NICE DAY back to the big screen! News of the robbery spreads fast within the town and, over the course of one night, everyone starts looking for Xiao Zhang and his money. Tickets also available for cash-only sales at the door, 30 minutes before the start of each showtime.